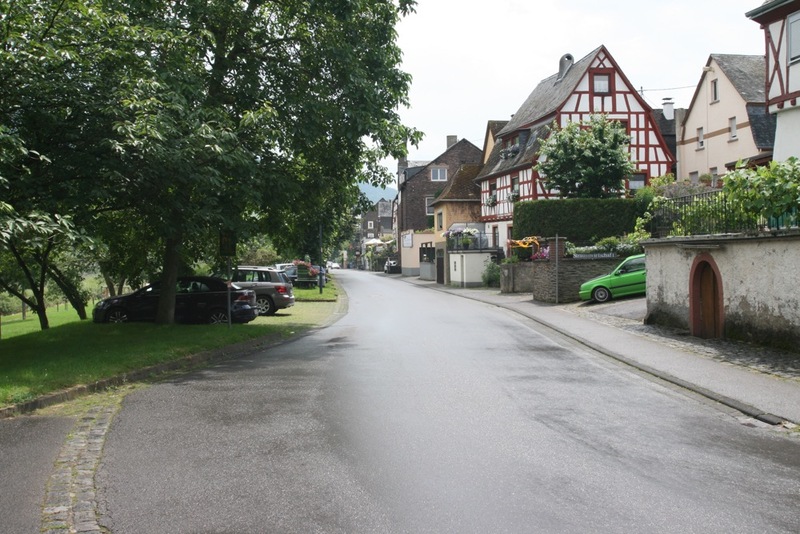 At present the Mosel area is already a beloved region to go on holiday to for many tourists. Either if you plan to come to stay for a long weekend or a two week holiday, the Mosel is worthy of a trip. Below you will get a small impression of what you can expect. 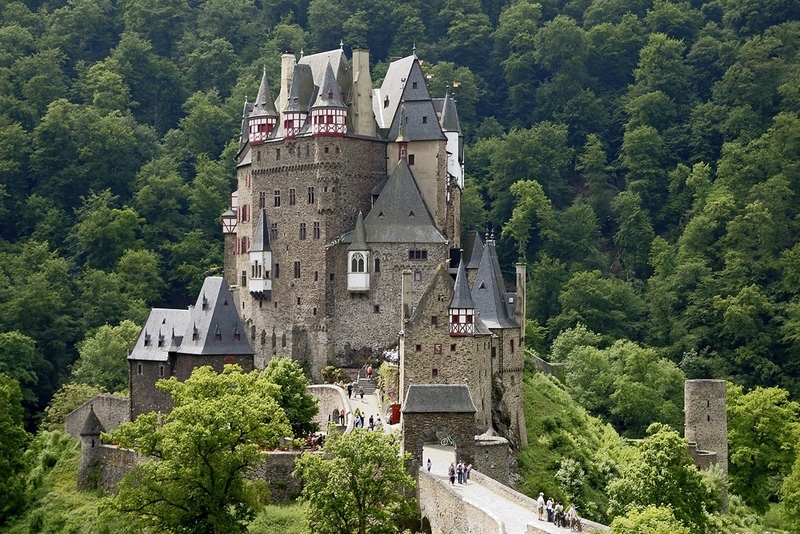 At the left and right side of the Mosel you will find a lot of castles and fortresses. Reil is the perfect starting place for visiting these sights. From here you can reach all these sights on foot, by bike, by car and even by boat or train in just a short period of time. Covered Wagon trip, explore the area like it existed 100 years ago. 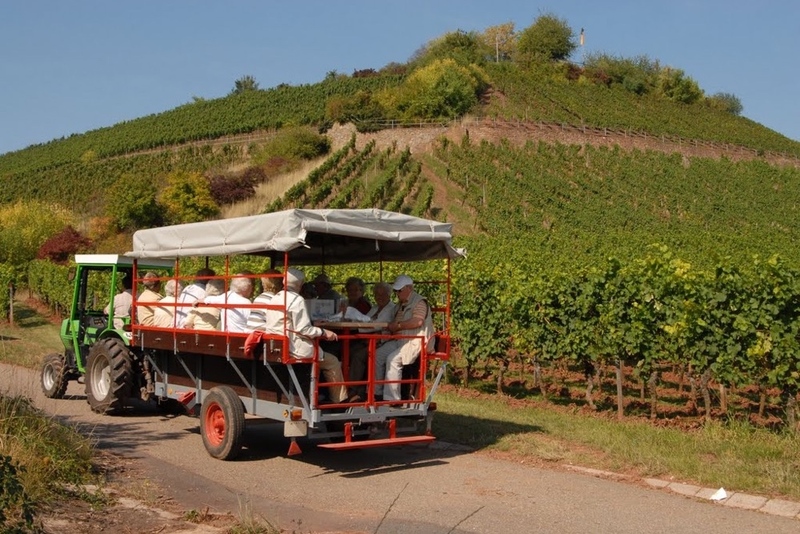 We offer you a covered wagon trip through the nearby wine mountains. You can enjoy the marvellous view in all peace and quiet while drinking a glass of wine. You take pleasure in walking or you are an enthusiastic cyclist? Then you must learn more about the bicycle/walking paths of the area. There are different kinds of alternatives which you can choose from. 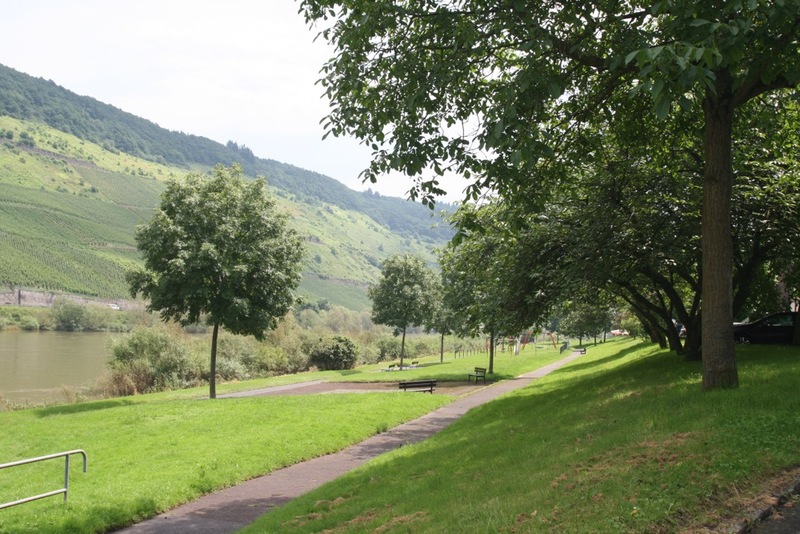 For example, would you like to enjoy the wonderful view of the complete Mosel area then you should explore one of the many walking routes through the wine mountains. 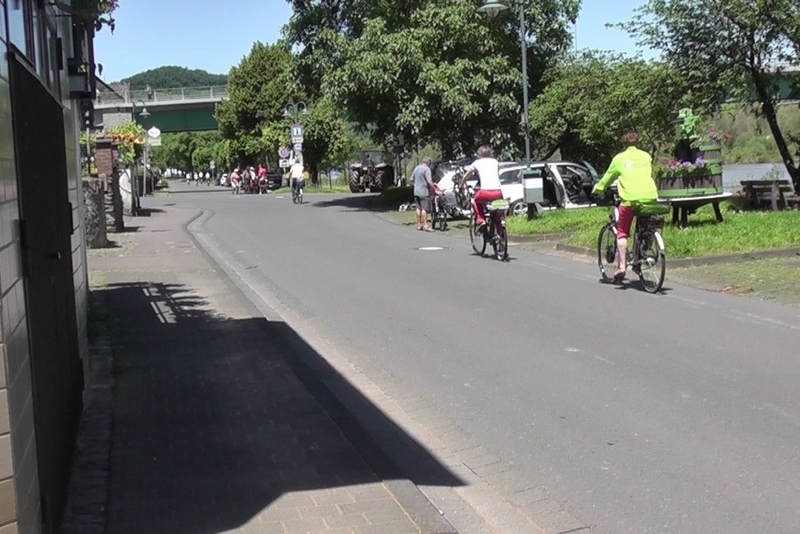 But also the asphalted cycle paths along the Mosel will provide you with an interesting impression. A small tip from us: Do not forget to bring your photo camera.